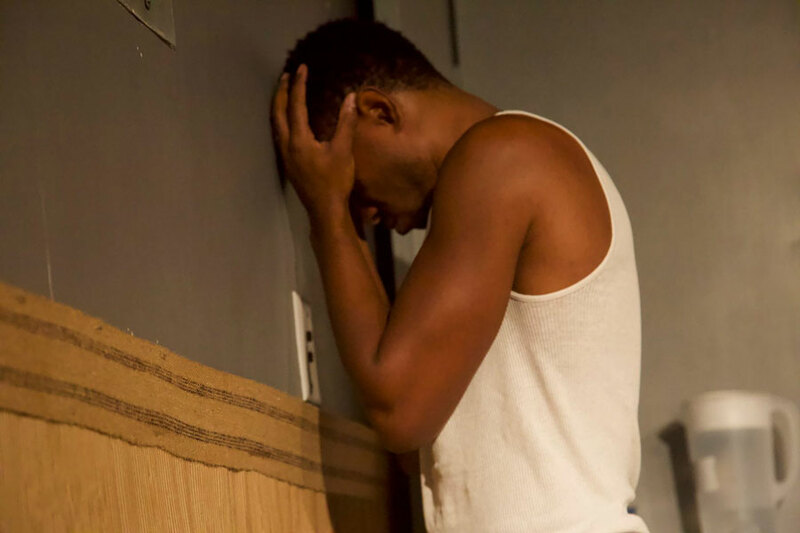 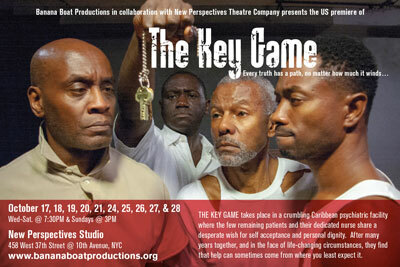 THE KEY GAME takes place in a crumbling Caribbean psychiatric facility where the few remaining patients and their dedicated nurse share a desperate wish for self acceptance and personal dignity. 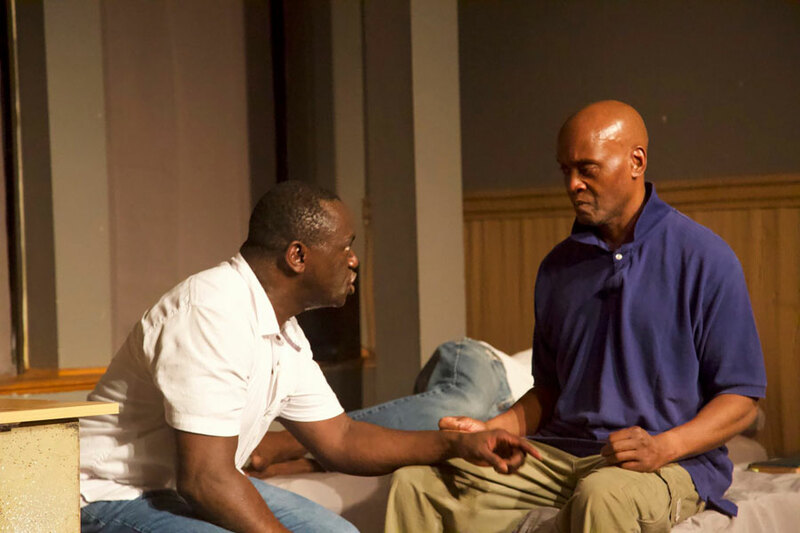 After many years together, and in the face of life-changing circumstances, they find that help can sometimes come from where you least expect it. 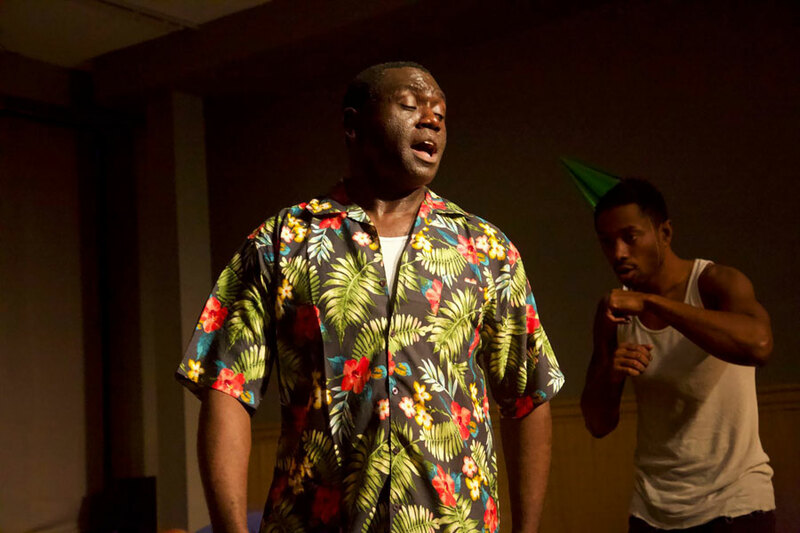 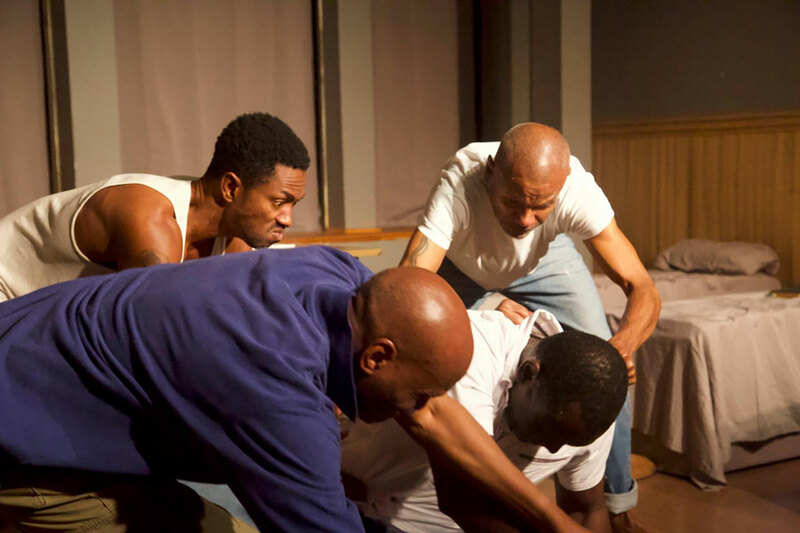 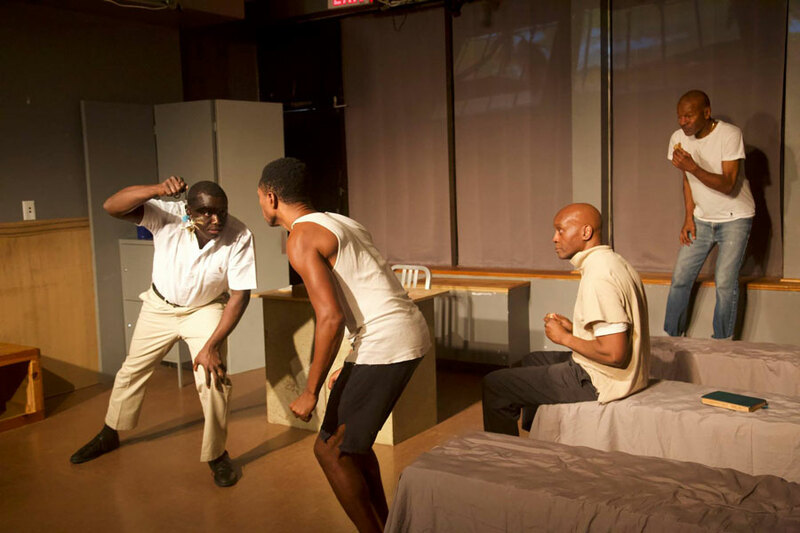 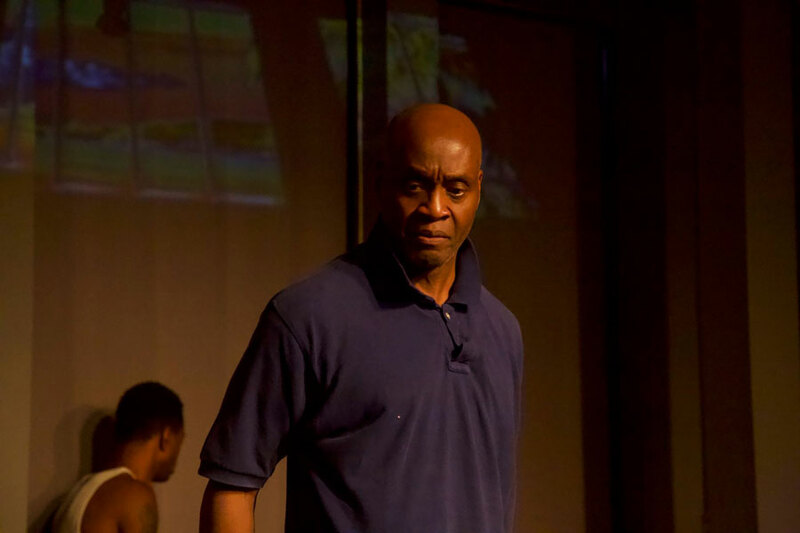 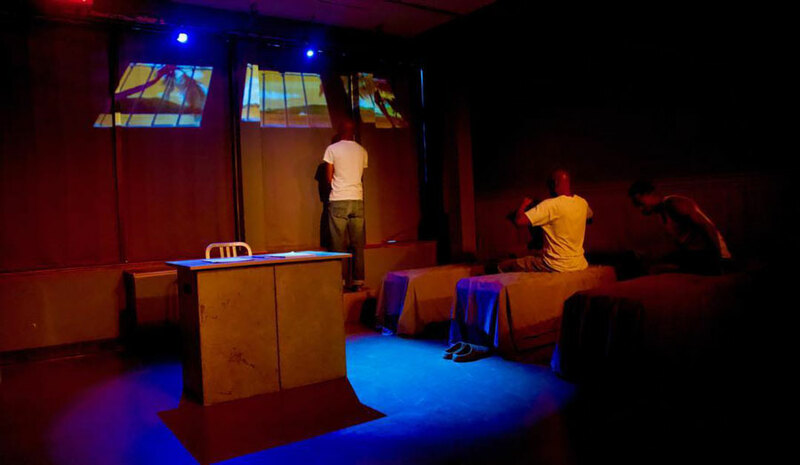 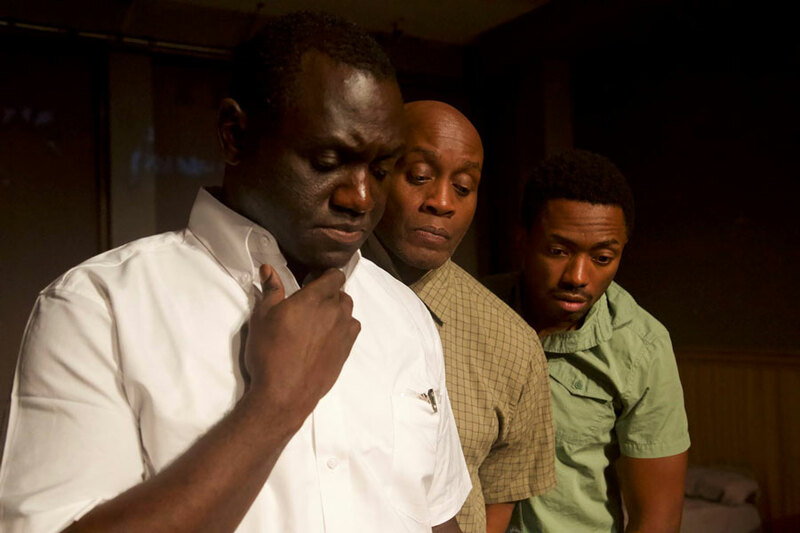 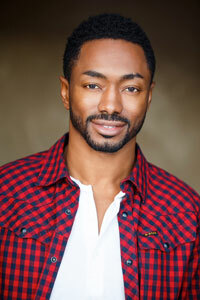 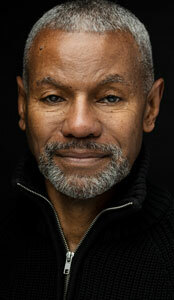 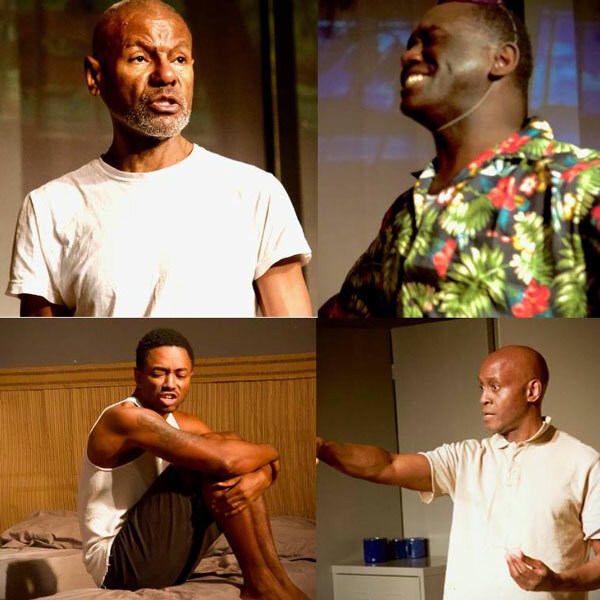 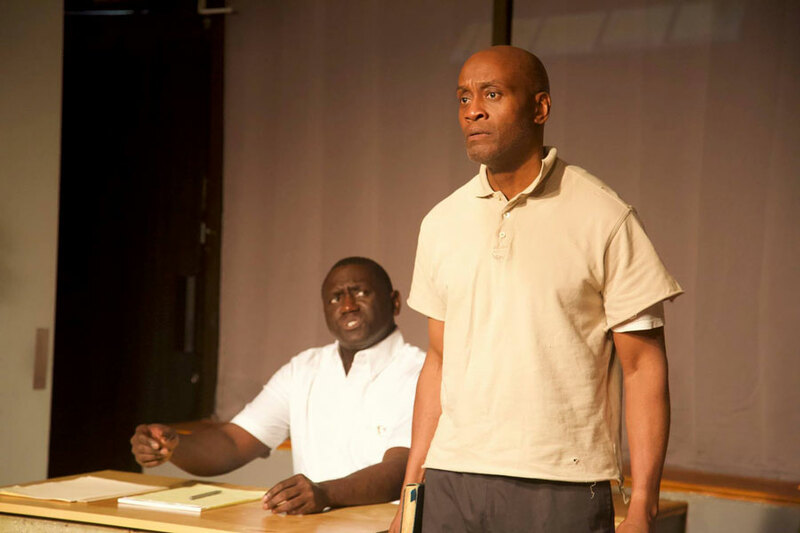 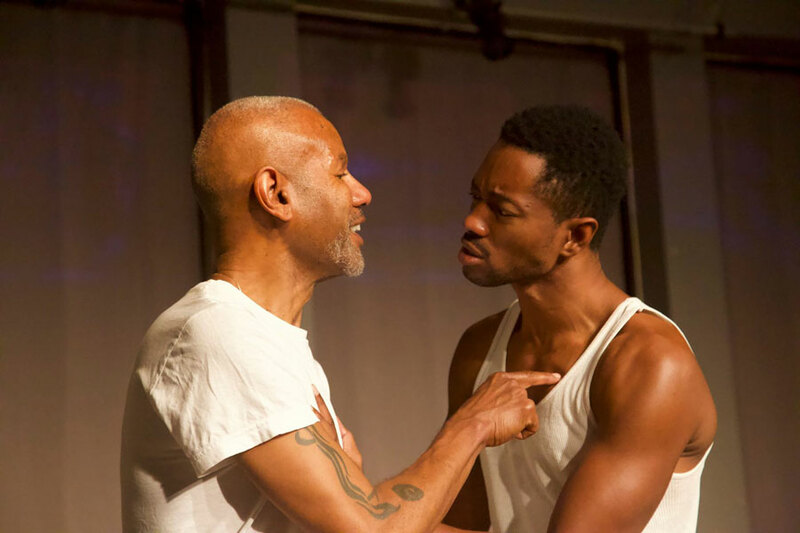 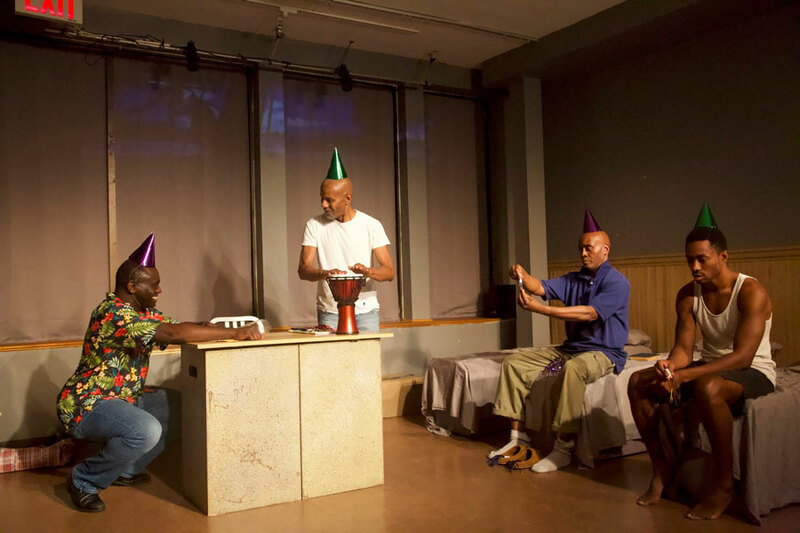 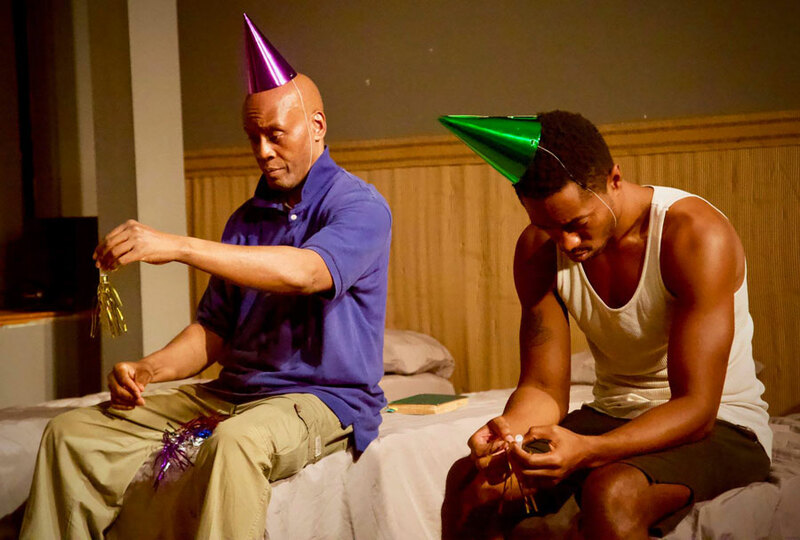 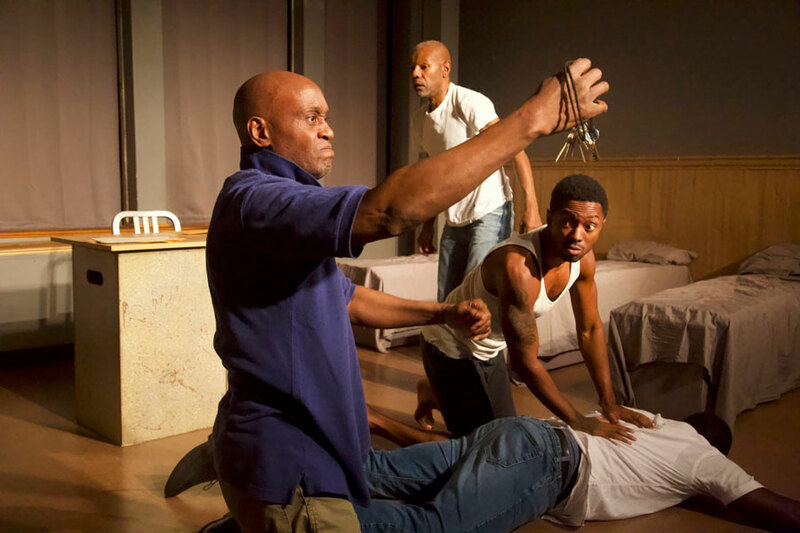 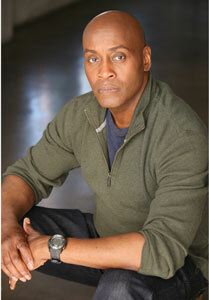 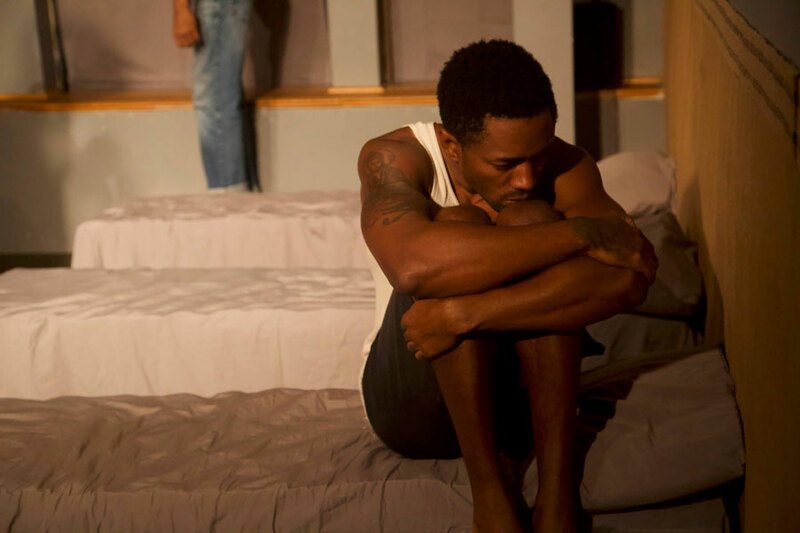 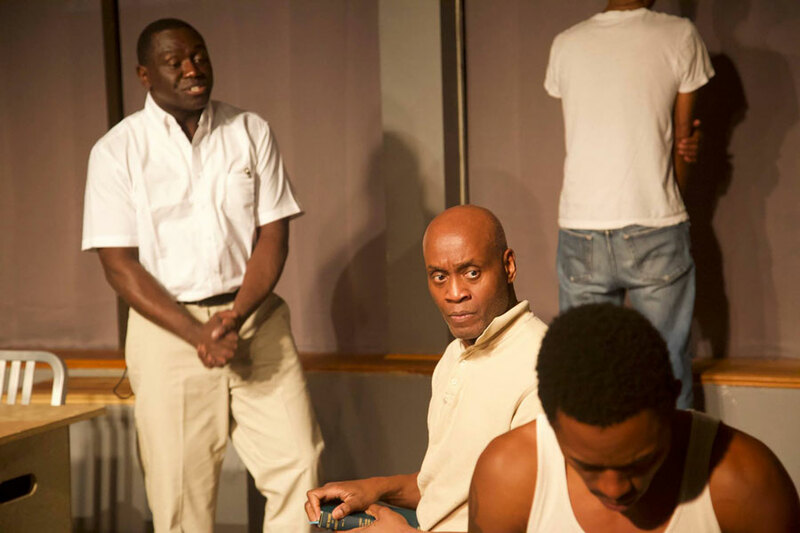 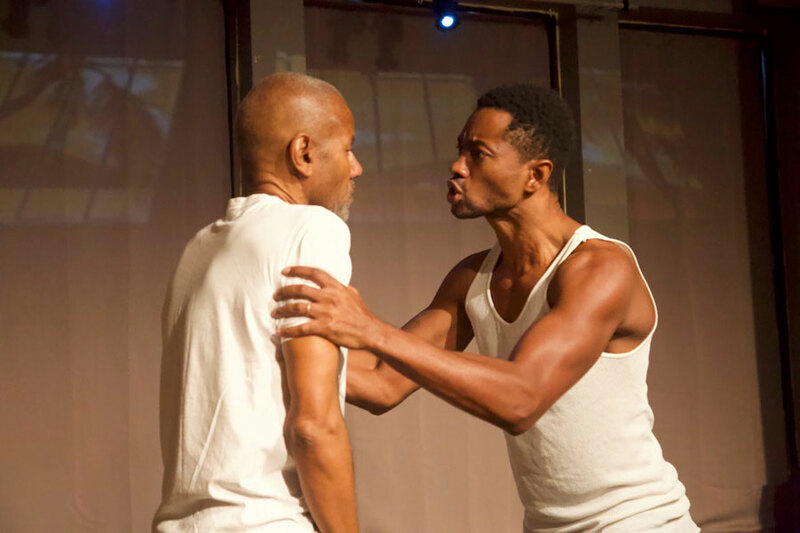 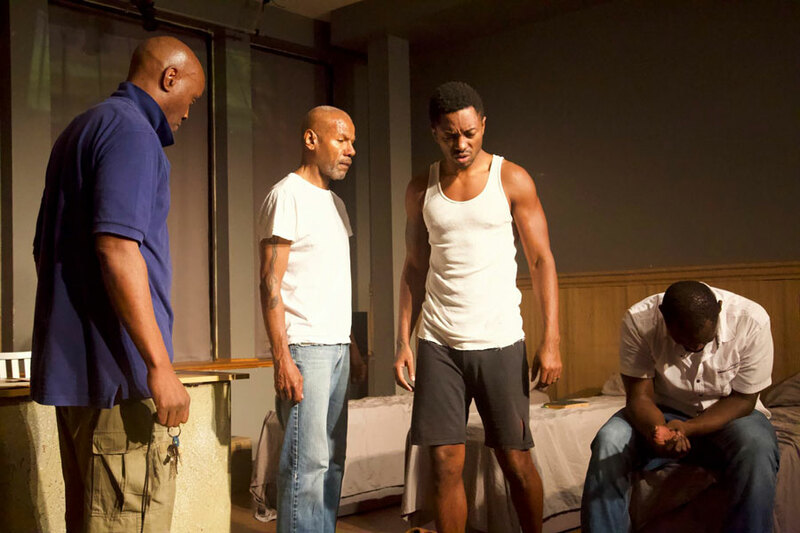 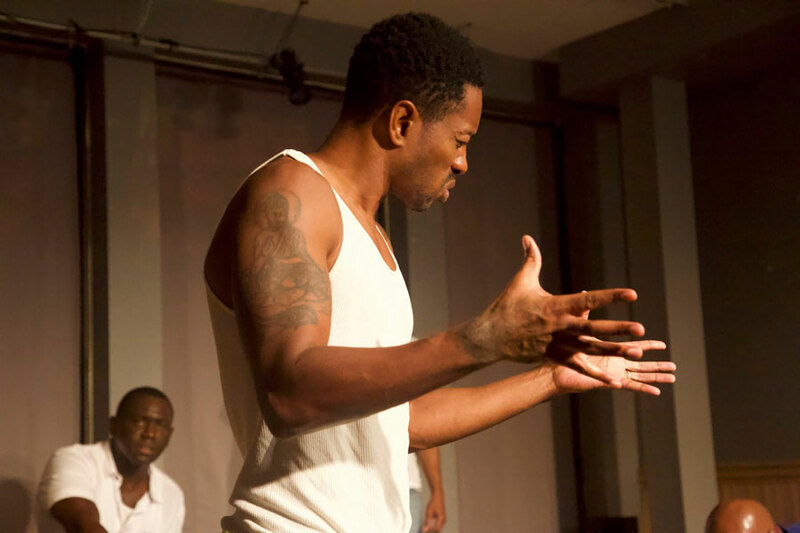 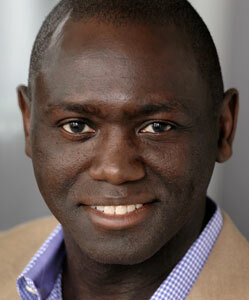 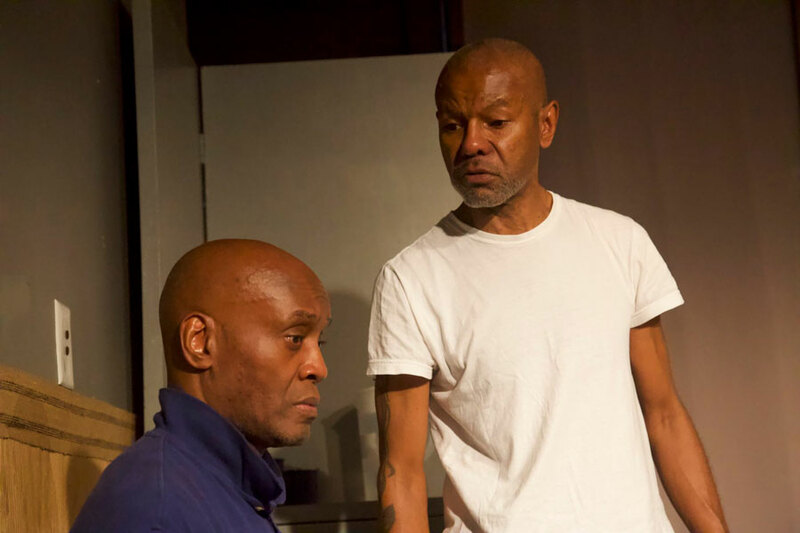 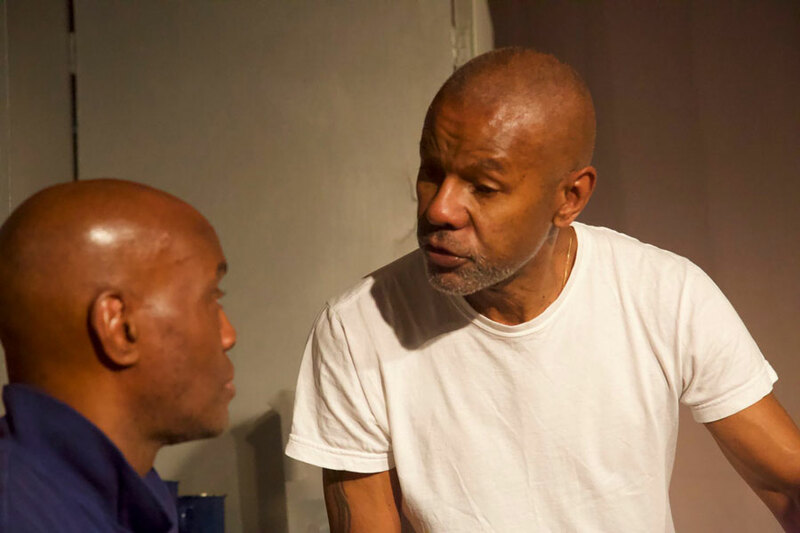 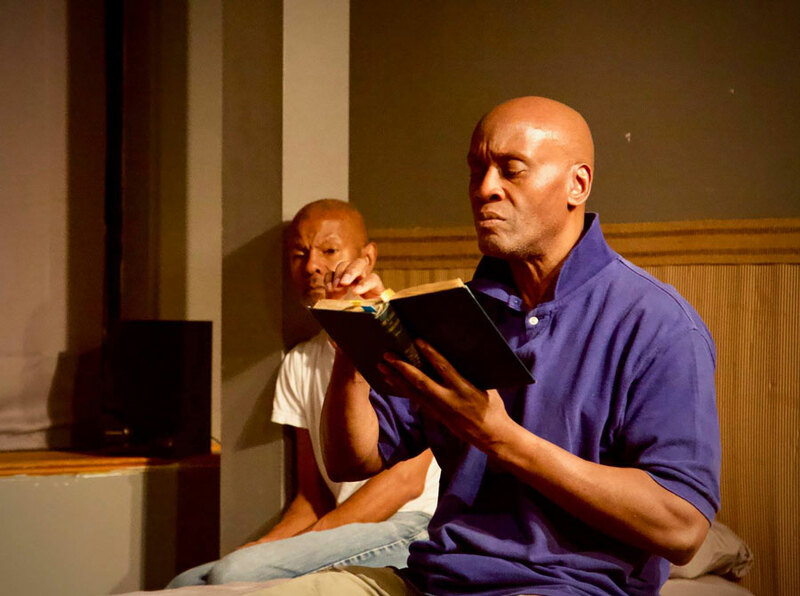 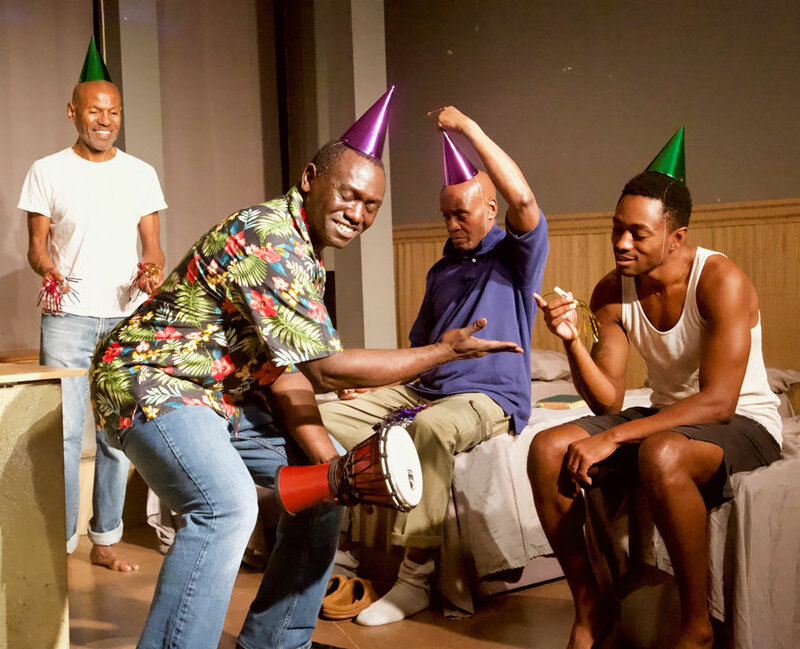 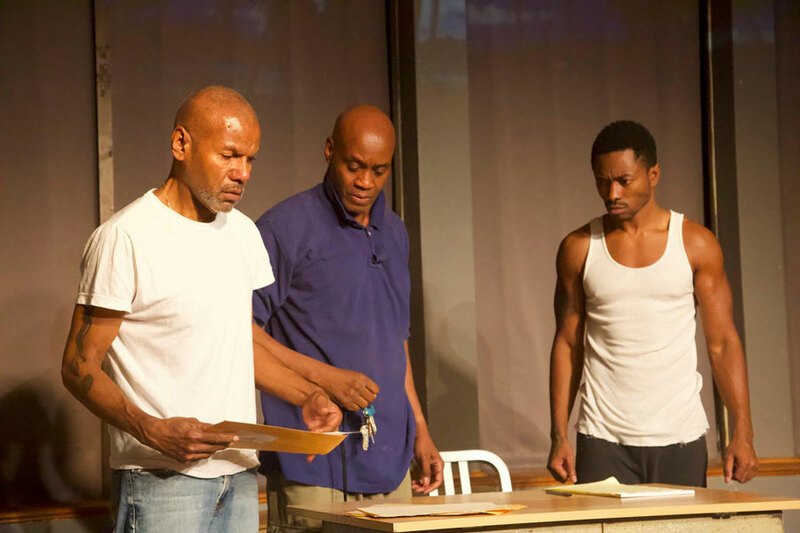 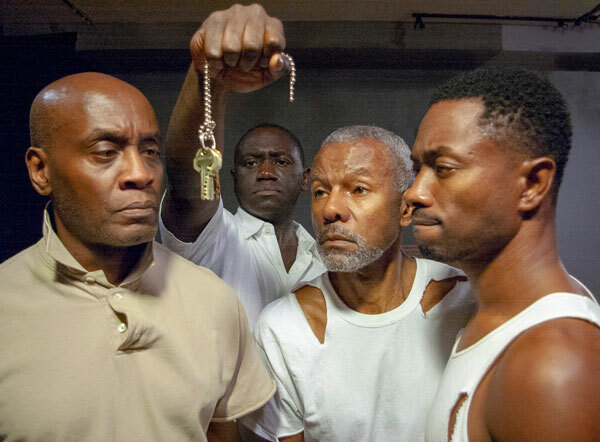 The Key Game, commissioned and produced by Talawa Theatre Company in 2004, won four star reviews and was a Time Out Critic’s Choice.